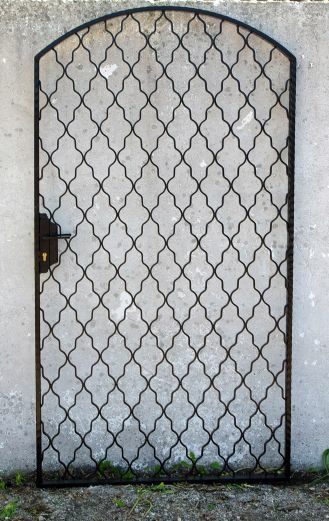 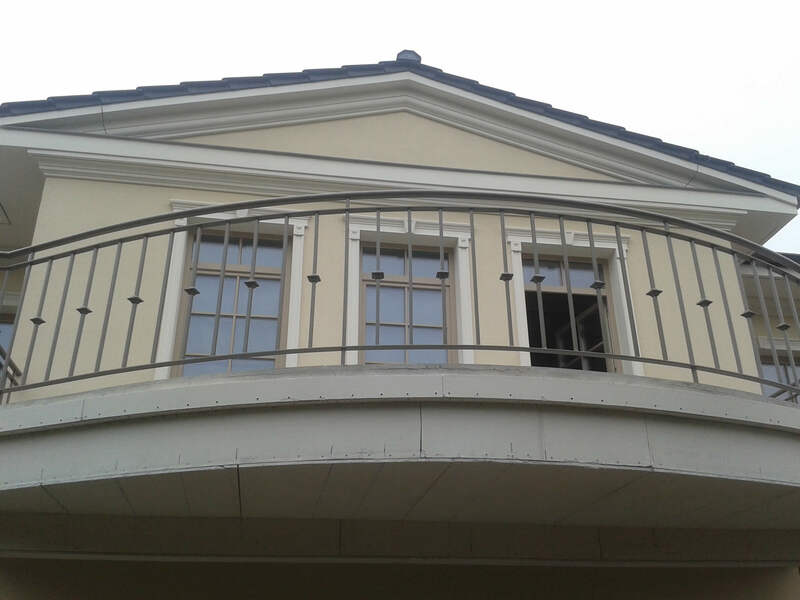 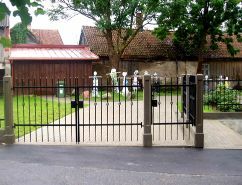 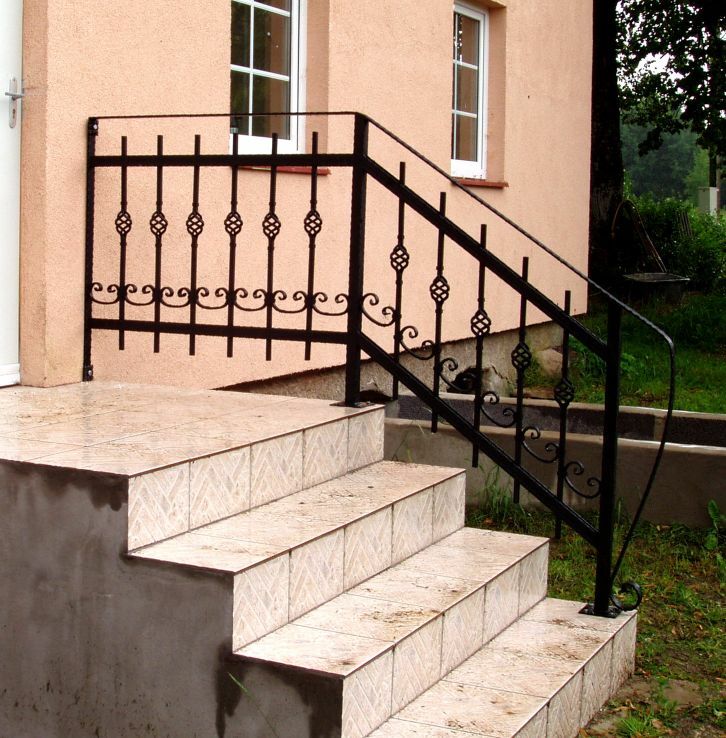 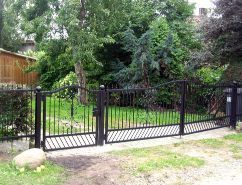 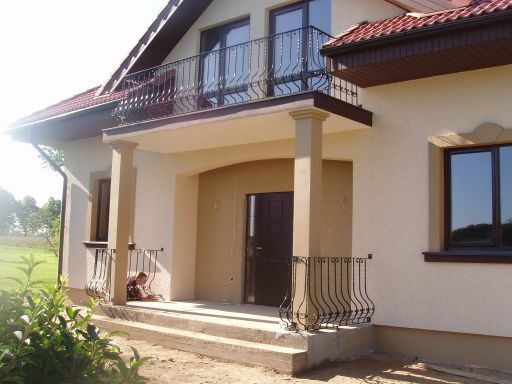 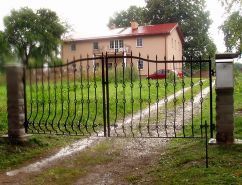 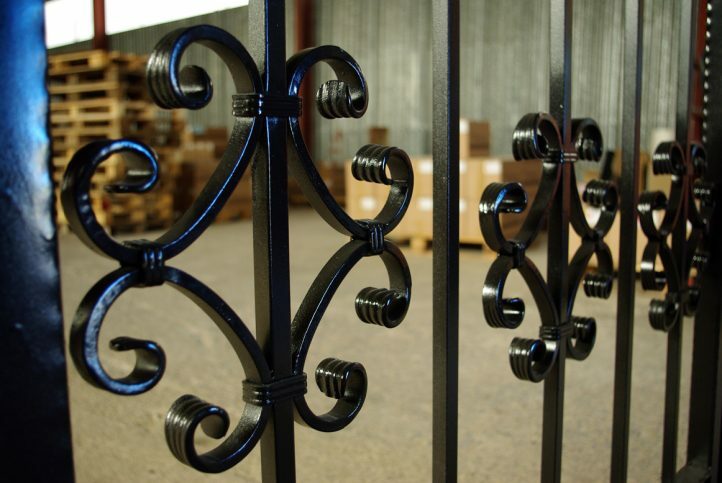 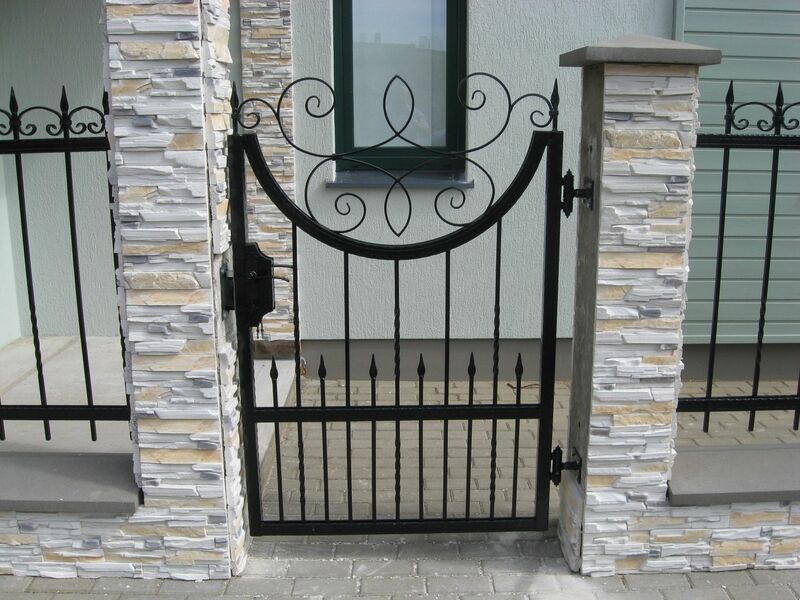 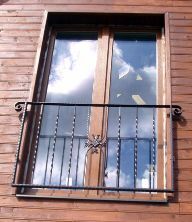 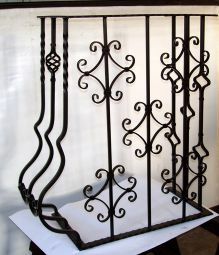 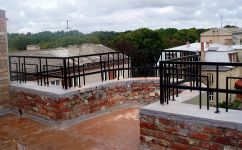 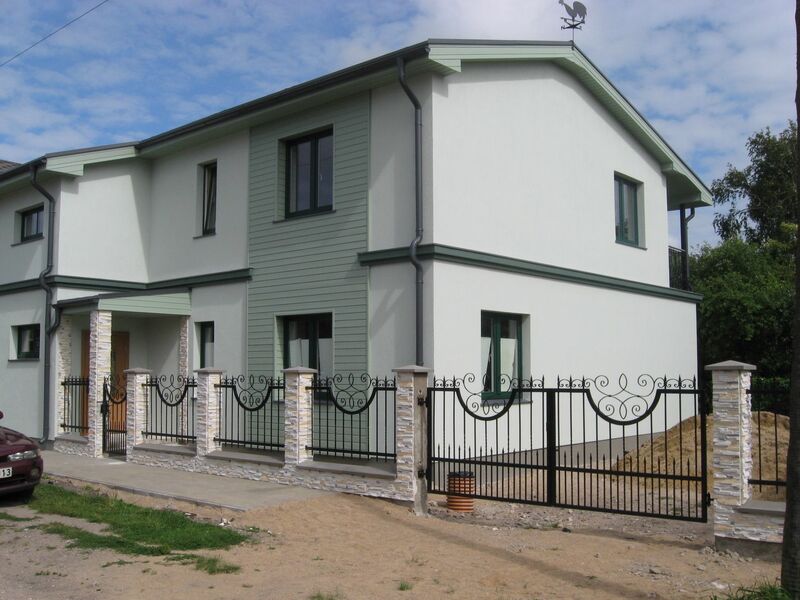 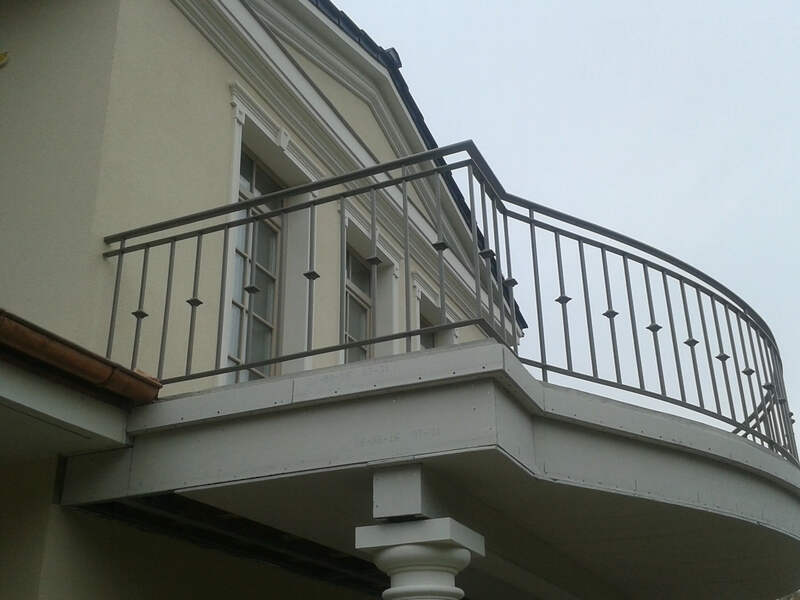 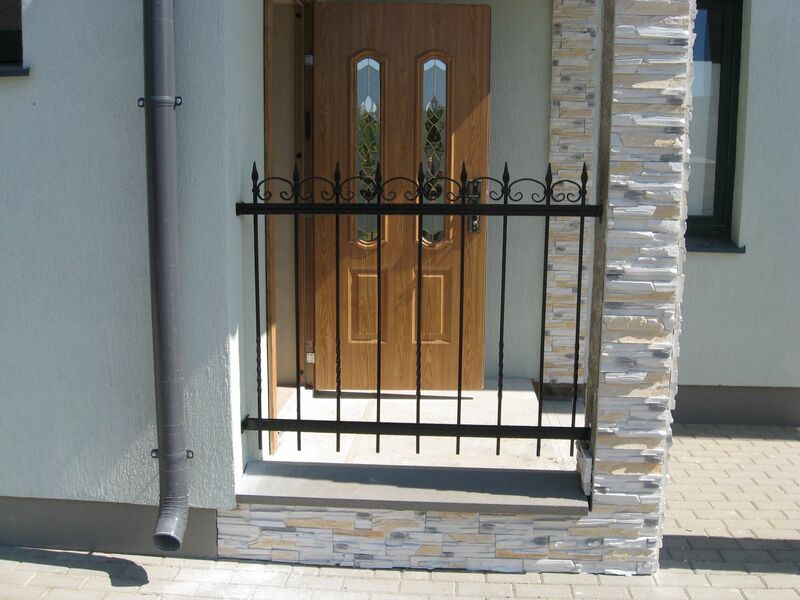 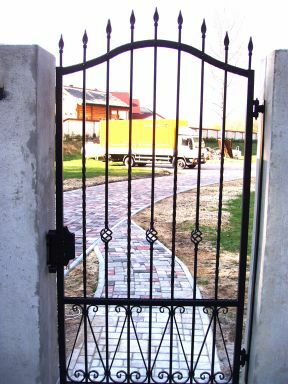 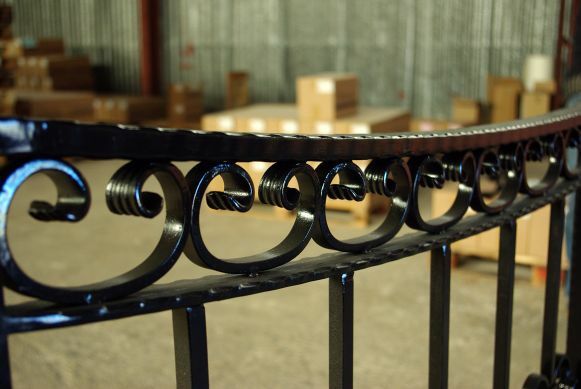 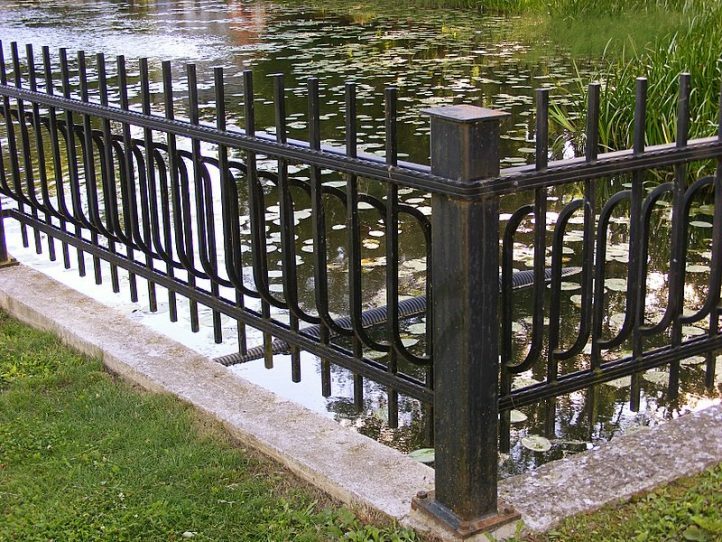 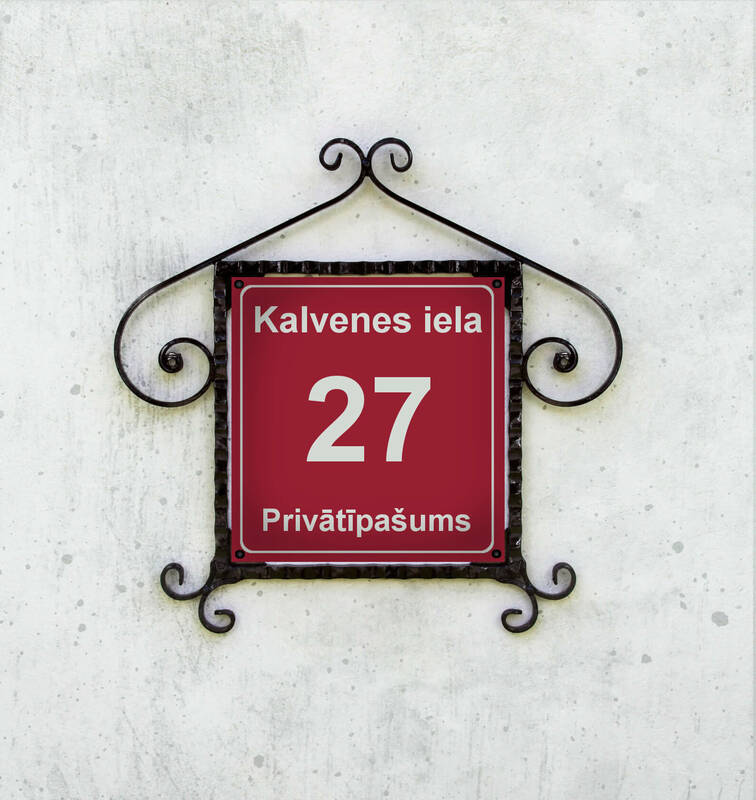 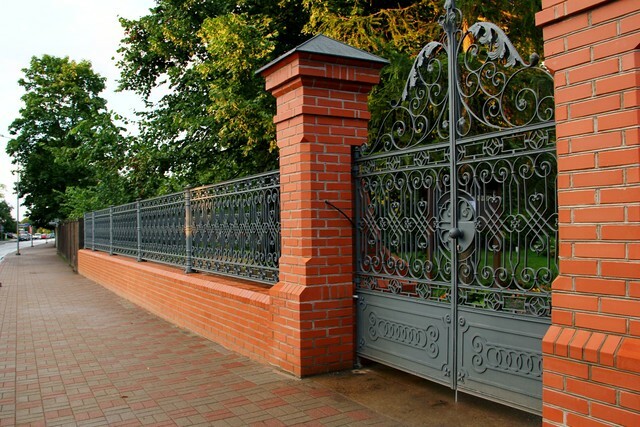 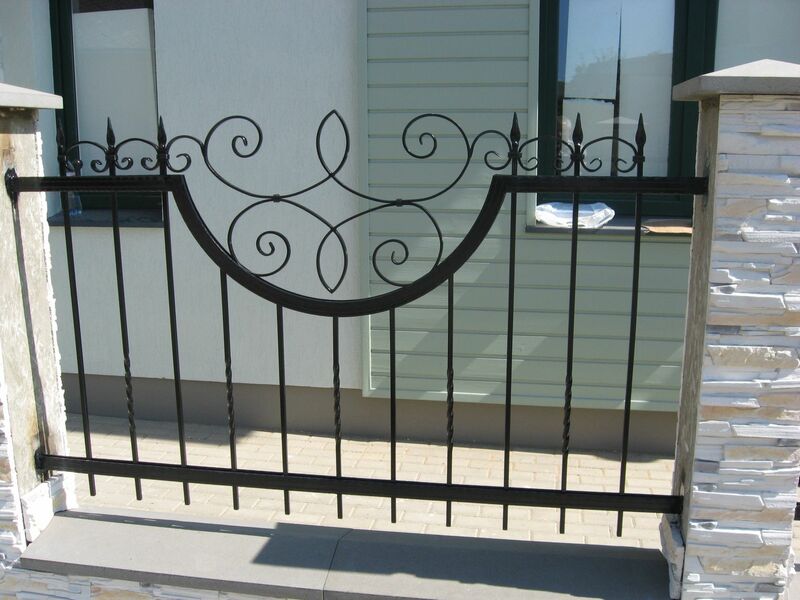 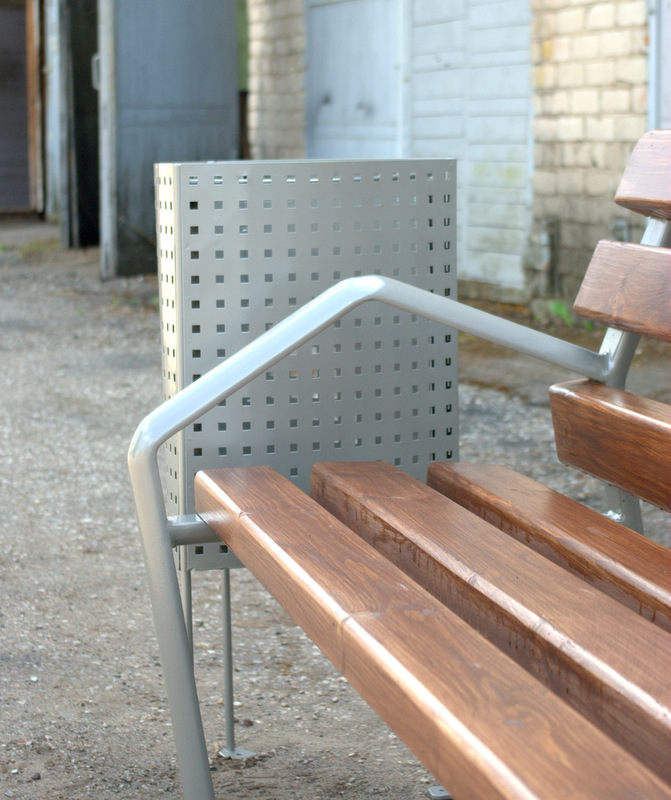 We offer sample forged metal gates, fences, handrails for stairs and balconies. 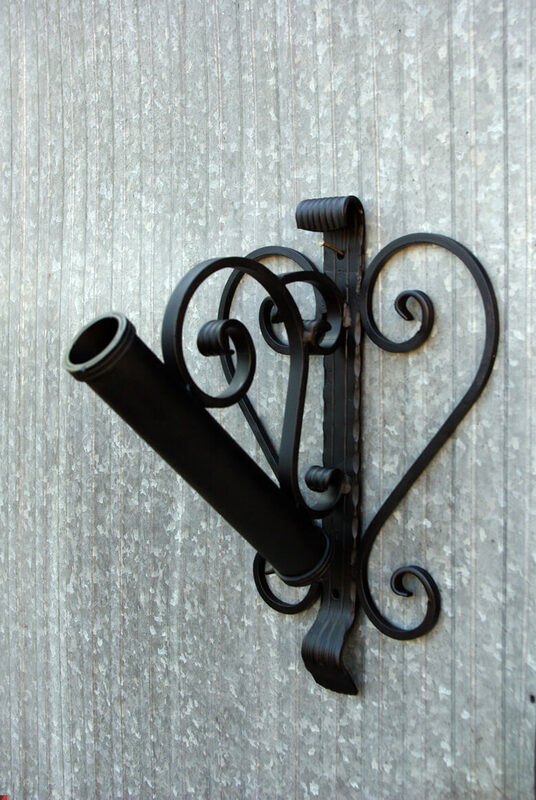 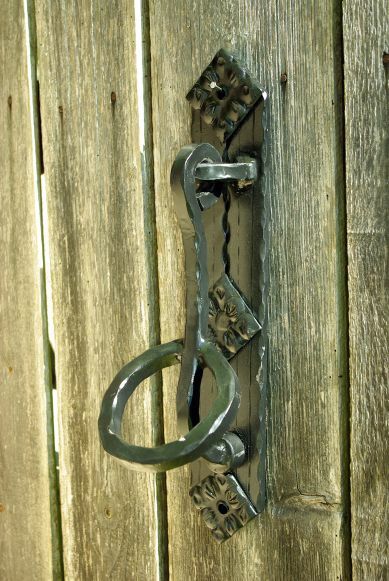 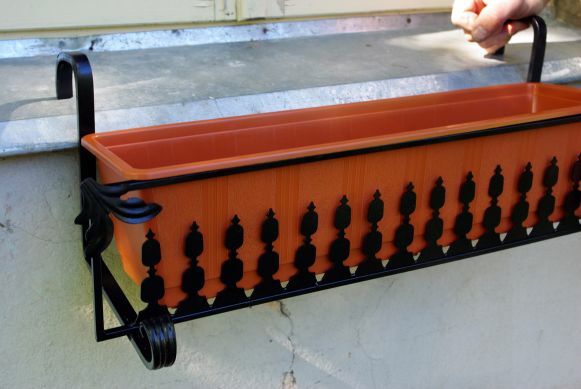 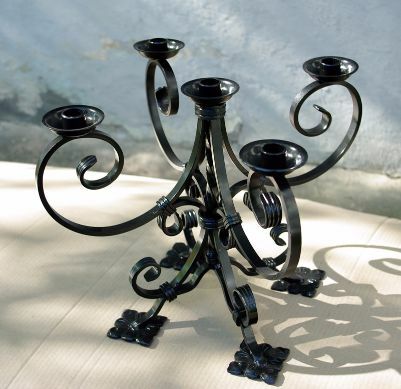 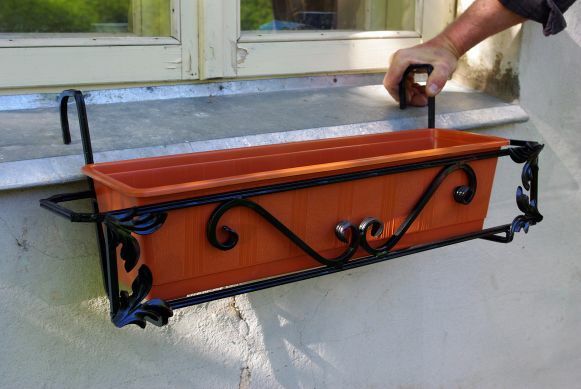 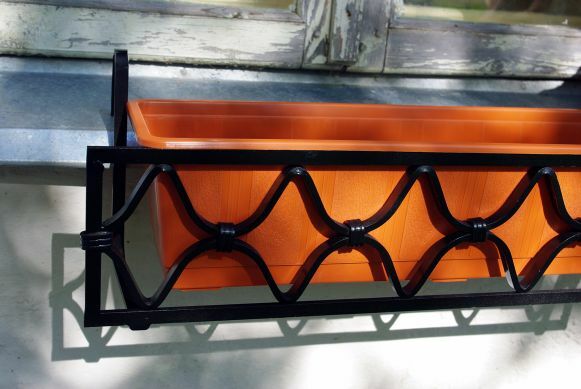 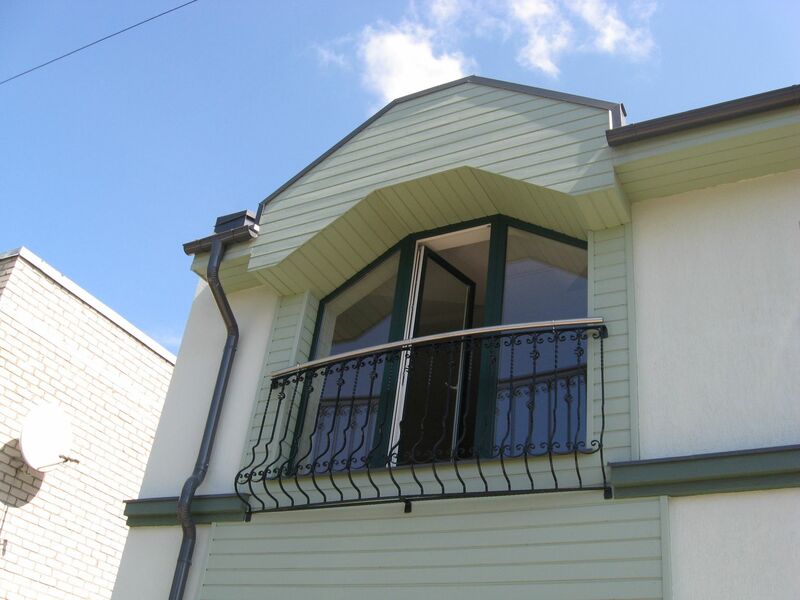 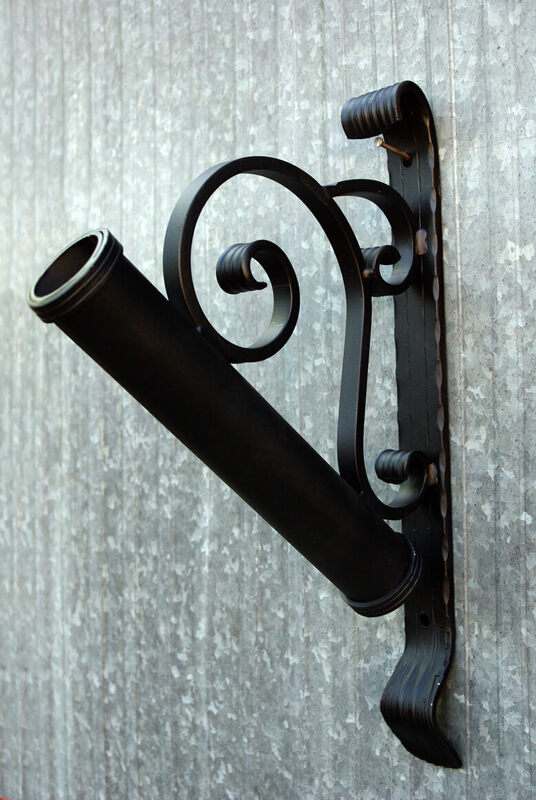 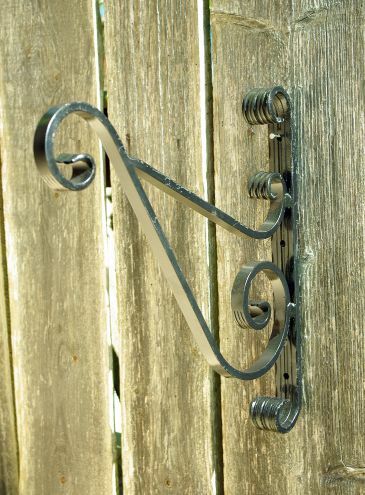 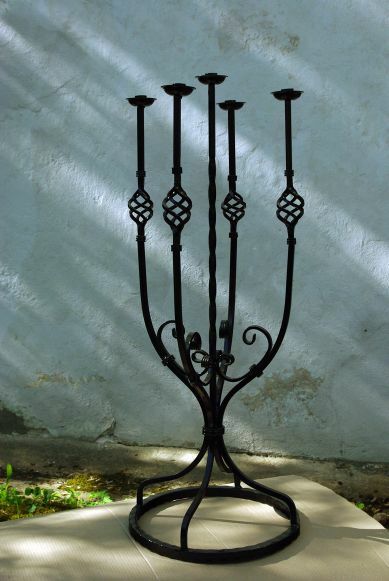 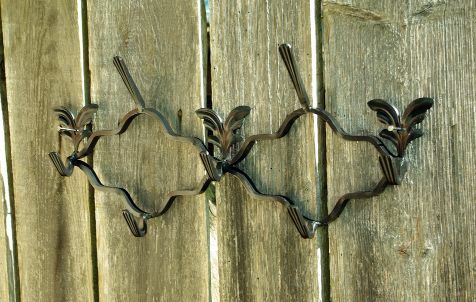 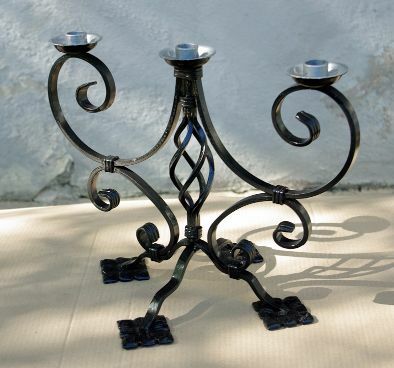 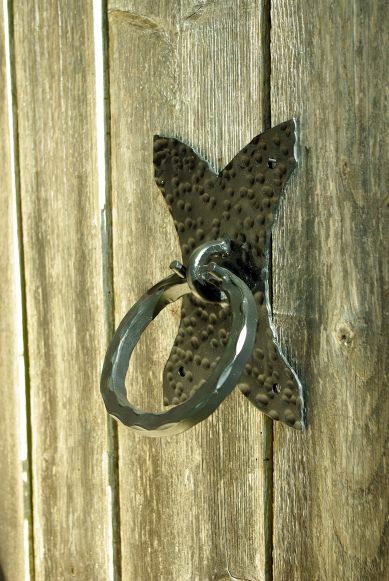 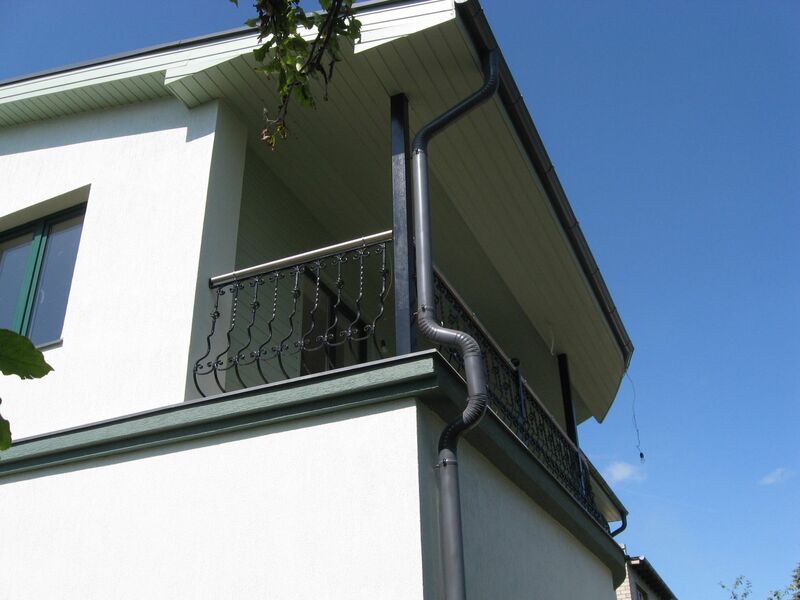 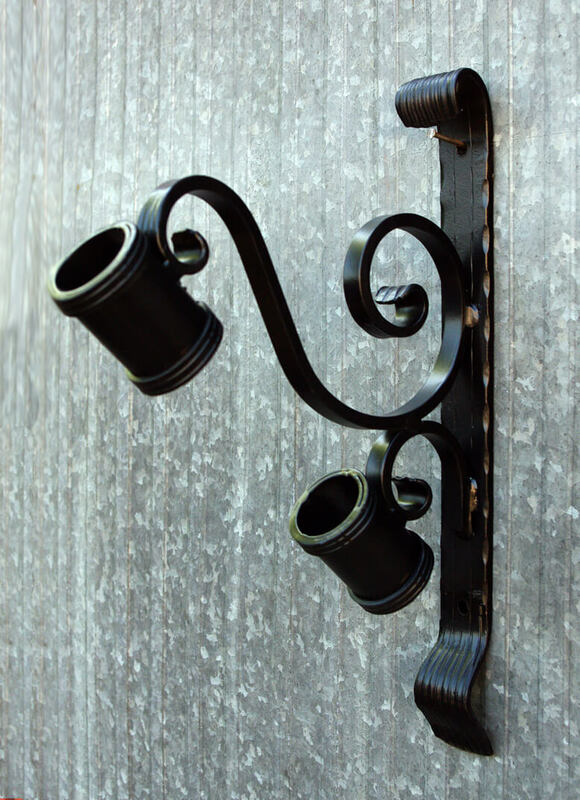 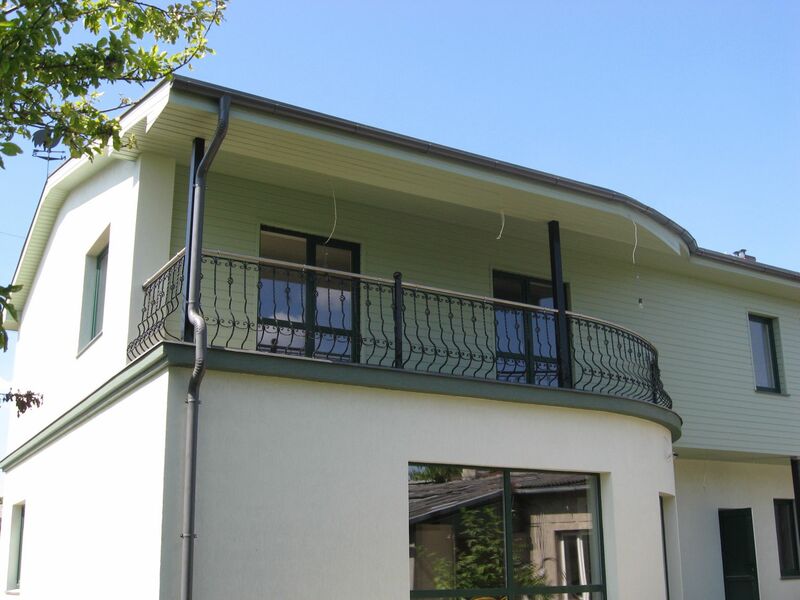 Metal forgings assign a special accent to any house. 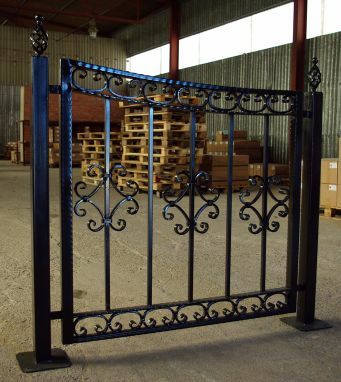 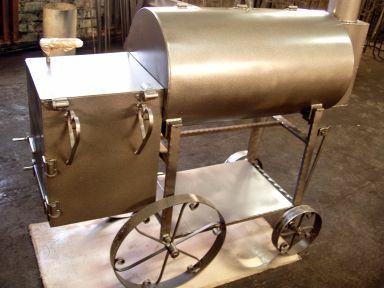 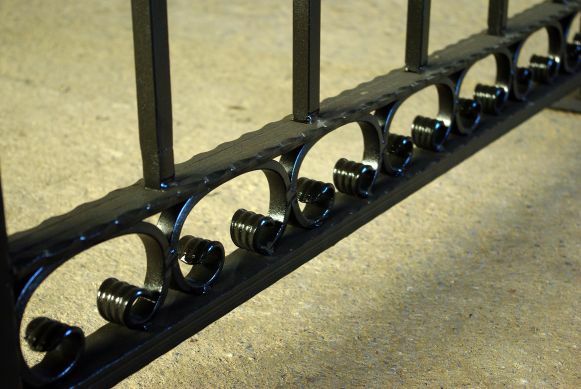 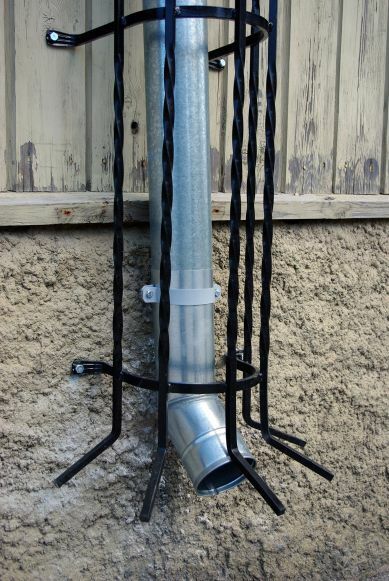 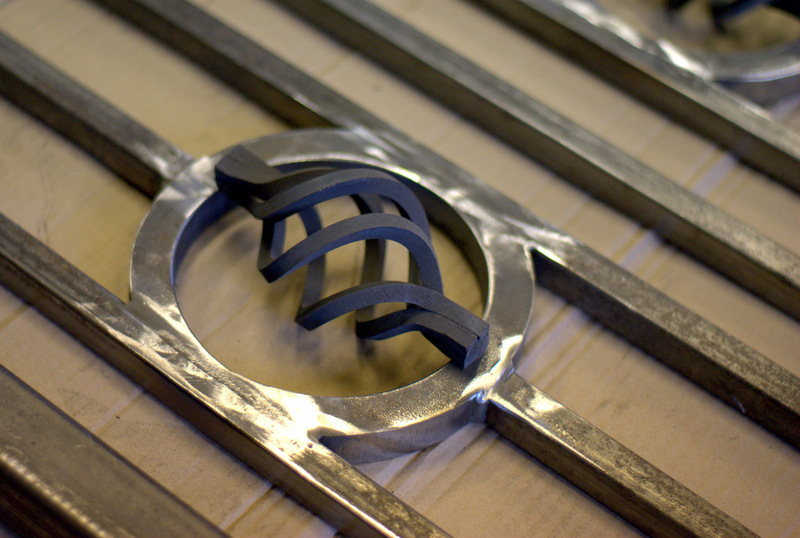 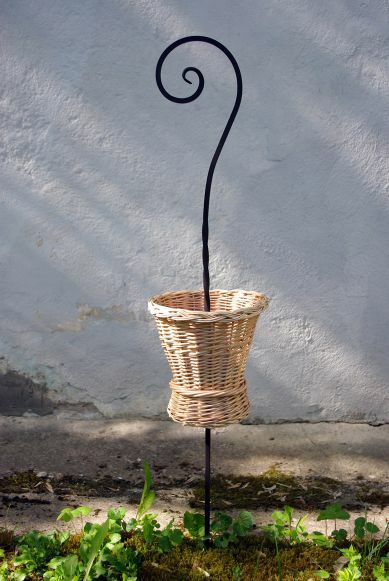 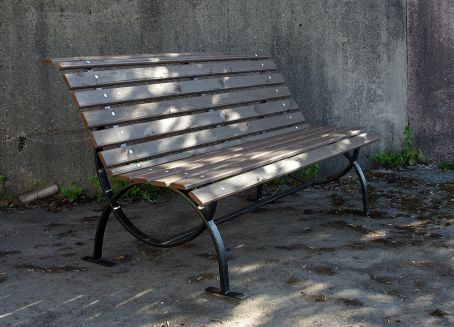 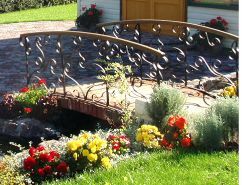 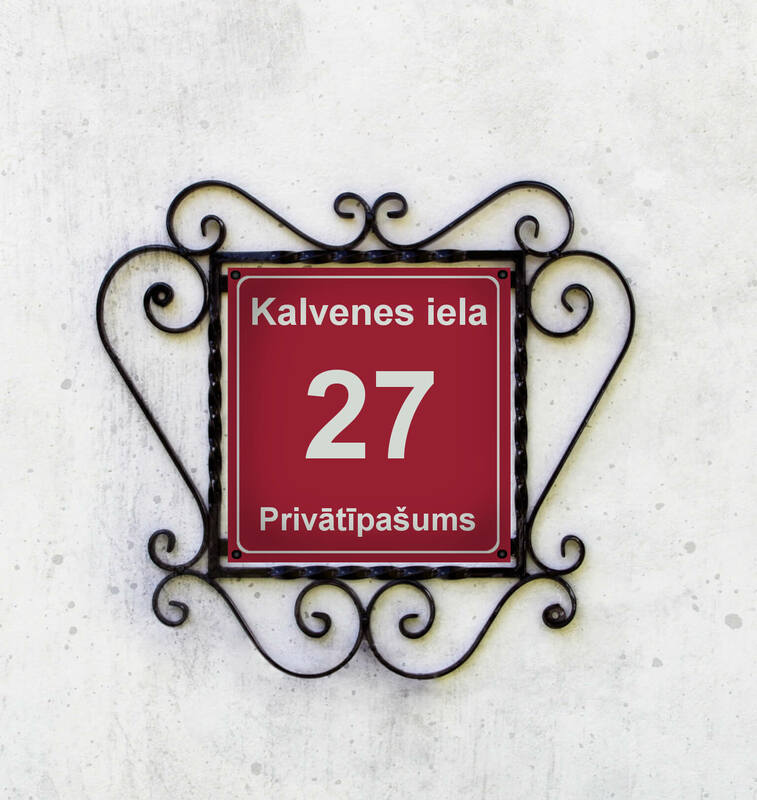 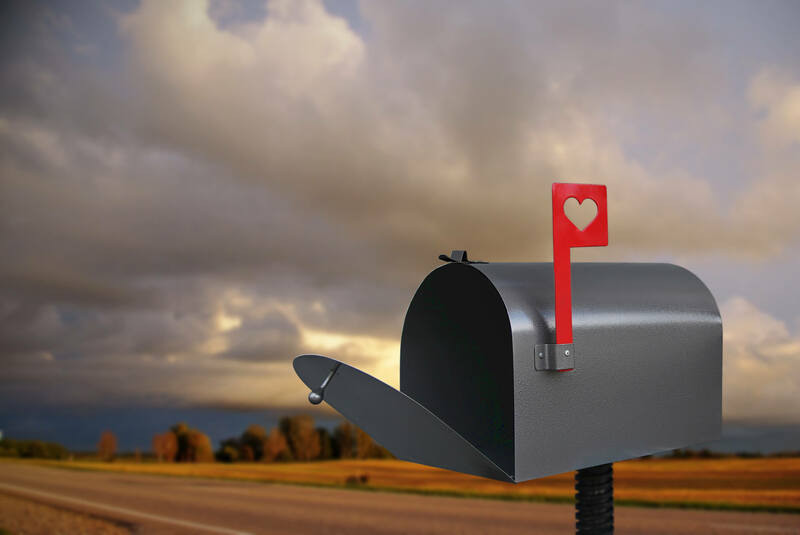 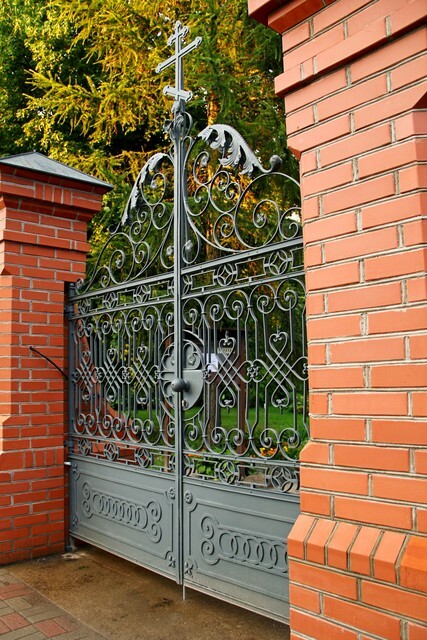 Experienced masters and available technologies will allow to implement the bravest ideas of our customers – starting from a balcony flower box or a flag holder to a complicated garden grill, a forged gate or decorative elements.